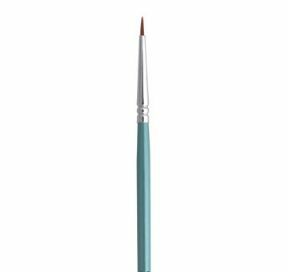 If you've given up on eyeliner because it's too messy, lines are too wobbly, or it looks too heavy, take heart and try this transforming tool. 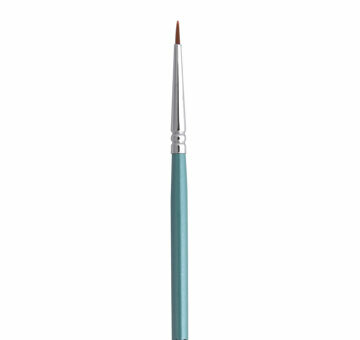 Premium synthetic brush is tapered extra fine to apply a smooth, even line in any shape or thickness. A must have for lining with cake liners or shadows.